How Will a Bathroom Remodel Affect My Plumbing? When it comes to remodeling a bathroom, it’s safe to assume that a large part of the planning involves your bathroom’s plumbing. After all, you wouldn’t have a working bathroom without it! In an ideal world, you would never have plumbing problems. 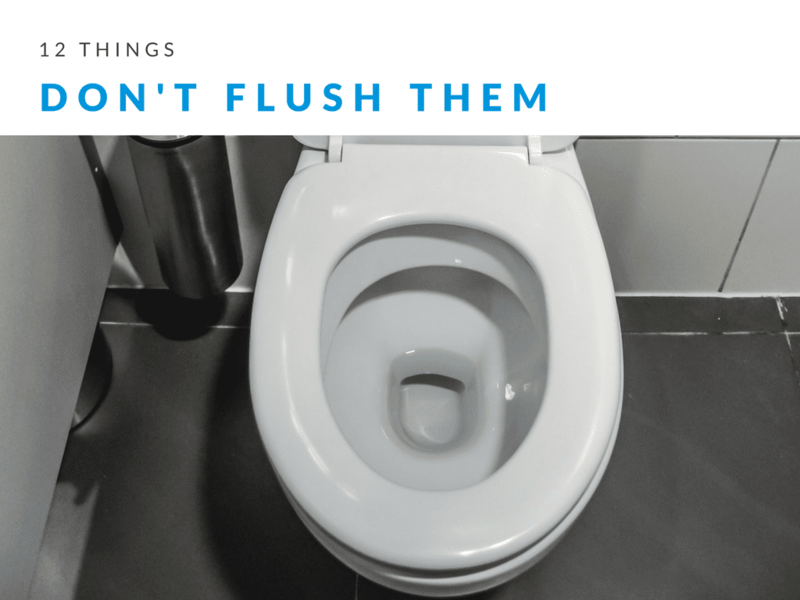 But plumbing systems are intricate, and issues do occasionally come up. 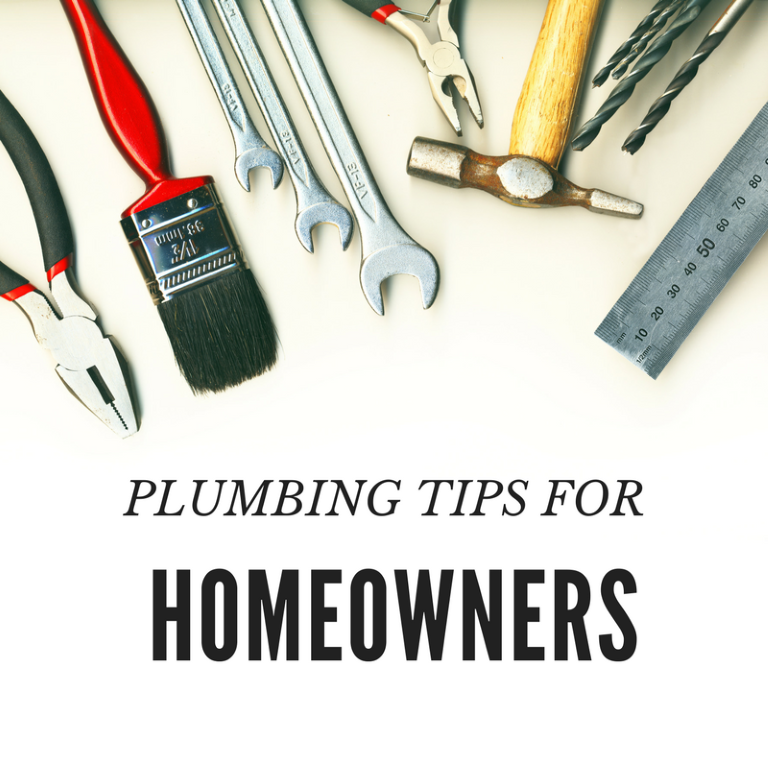 When they do, it’s important to have a professional check it out, as many do-it-yourself plumbing projects could actually do more harm than good.